Hello again! I hope you are all enjoying this week. We are FINALLY having a bit cooler weather here! The A/C has been running pretty much non-stop for the last month and I was so happy to be able to open the windows this morning and let the breeze in! I love summer, but that sticky, humid, unbearable heat day after day, week after week, drives me batty! Pillows and Quilts by Jo Colwill ( a D&C publication). The cover alone was enough to get me to buy this one! Look at those sweet colors and those adorable tiny hearts! Yes, please, I will have me some more of that! 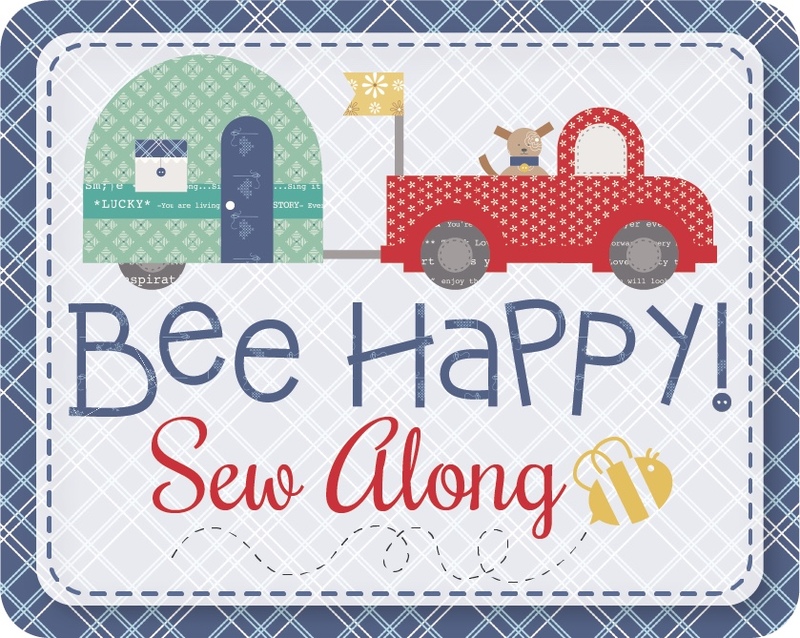 This book is filled with pillow and quilt projects, and includes applique as well as stitchery. Some of them are very detailed and others are more simple, but you can just make your project the way you want. Next up: Quilting with A Modern Slant By Rachel May ( A Storey Publication) I first borrowed this book from the library and decided it needed to be in my arsenal.It features oodles of different quilters, their inspiration, and their quilts, and I LOVE, LOVE, LOVE this book. ( There are some tutorials and patterns in this book, but I would say it is more of a reference book). Sweet Tweets by Erin Cox ( that Patchwork Place) How sweet is the cover of this book? This book is FILLED with adorable mini quilts, pillows, wall-hangings and more, all featuring birds. Erin uses applique and free-motion outline stitching to make these adorable creations. I like that I can take pieces from one thing and another and create my own quilt. This book is an older one but it is filled with whimsical project, from dolls to quilts, to pillows, and it is just fun to read. I love the fact that Miriam opens with the line: “If you are looking for a quilt with precise, mathematical piecework, run away now.” She is my kind of gal! Very homey and folk-artsy book! Quilt as you Go made modern by Jera Brandvig ( Stash Books) I am a HUGE fan of quilt as you go and Jera makes it seem so easy, plus she includes all kinds of cute patterns in this book that will inspire you to get making right away! 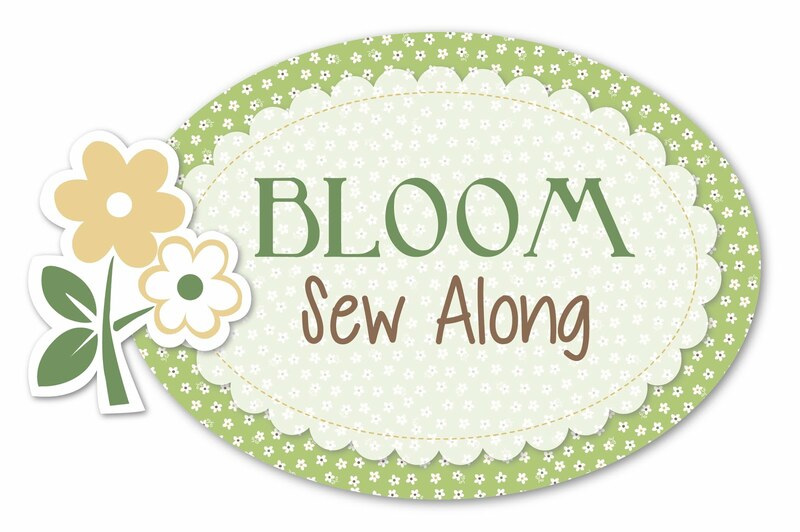 Not too much quilting has gotten done this past week either, but I am working on finishing my BLOOM quilt, finally! I had completed the quilt top, except for the borders, but have decided I HAVE to finish it BEFORE I am “allowed” to participate in Lori Holt’s next sew along, which starts soon. This next sew-along is called Cozy Christmas and you can find more info here and the free pattern here. Isn’t it cute?? I bought the templates, but will be using my own stash ( of course!). Won’t you join me? This one is supposed to finish well before Christmas so it will be ready to be displayed then! It will become a sweet small quilt that I can hang somewhere at Christmas. The other project I unearthed this week is this one: I bought this as a block of the month years and years ago and got started on one section, and then forgot about it because I realized this one is going to take FOREVER! Not only is there a lot of embroidery, there are also all those blocks to construct! However, it IS the perfect project to toodle away on night after night so that it what I have decided to do. Luckily I am almost done with the longest section of embroidery! Check back with me in about 10 years and see if the quilt has been completed, won’t you?! She is ready for gifting now! Thanks for sticking with me through this very looooooong post! Have a creative week! Sure like the sashing on the flower quilt….really cute. Love all those books, your embroidery is lovely. Goodluck with your UFO’s. I have been playing ostrich, you know burying myself in sand, too much stress at the moment. Thanks for thinking of me. I hope things are improving now then, Guida! Take care. I think I may have to get Gail Pan’s book and I love the Winter Wonderland by Crab-apple Hill. Tina Marie, you won’t be disappointed by either of Gail Pan’s books!